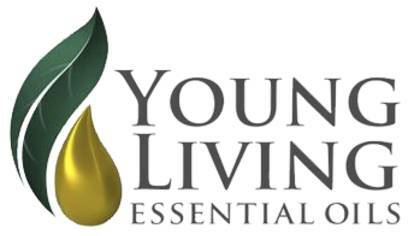 Young Living is a popular, multi-level marketing essential oil company best known for its proprietary Seed to Seal production process. Young Living is committed to providing pure, powerful products to every family and lifestyle, all infused with the life-changing benefits of essential oils. To contact Young Living customer service use the customer care contact information including phone number, hours of operations, online chat, and email support below.